In their universal theories of Baroque science, Leibniz, Kircher and Comenius along with Alsted and Fludd employed a concept of science whose origins stretch back to Neoplatonic and Arabic philosophy. This concept is characterized by an attempt to deduct the entire domain of knowledge from a single principle. 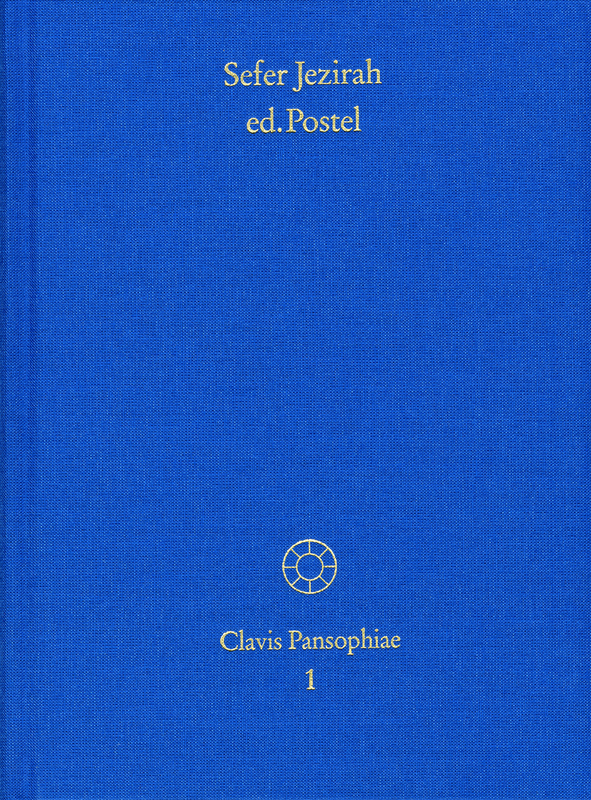 The Clavis Pansophiae series presents the outstanding works of this understanding of science, which was superseded by the mechanistic concepts of nature of the modern age as put forth by Mersenne, Gassendi and Descartes. Translated and annotated by Guilielmus Postellus. Reprint of the Latin edition (Paris 1552). Edited, introduced and annotated by Wolf Peter Klein. Complete reprint of the first print [Hamburg] 1595, as well as of the second and last print Hanau 1609. Includes a bibliography of Khunrath’s prints and handwritings, an index of names and a concordance of both edtions, as well as a transcript of an 18th century German translation of the ›Amphitheatrum Sapientiae Aeternae‹. Edited by Carlos Gilly, Anja Hallacker, Hanns-Peter Neumann and Wilhelm Schmidt-Biggemann. 590 p., 362 ill., über 360 Originalseiten als Reprint. Auf 160 Exemplare limitierte und nummerierte Auflage. Translation, annotations and commentary in three parts. On behalf of the Heidelberg Academy of the Sciences edited by Carsten Colpe and Jens Holzhausen.